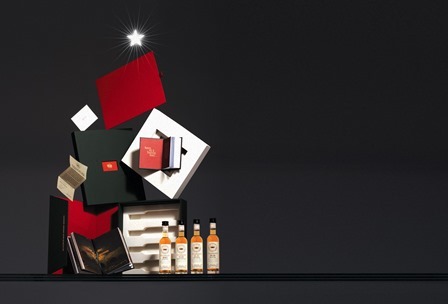 Seeking the perfect Christmas gift for the wine drinker or whiskey lover in your life? Look no further than these luxury gifts. 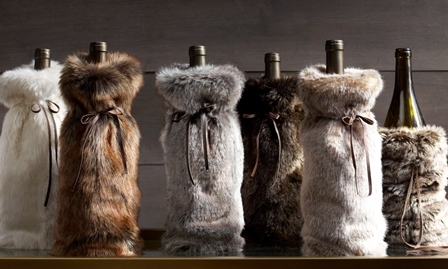 As a chic hostess gift for the oenophile on your Christmas list or for that friend who simply has everything, these Luxe Faux Fur Wine Bags ($12) add an extra dose of decadence to holiday gift-giving. Available mink, lynx, wolf, sable, coyote and Arctic fox. Restoration Hardware. 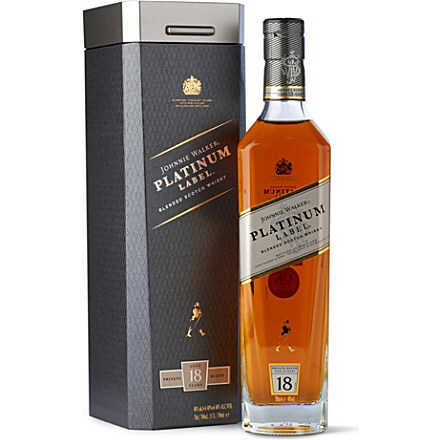 Aged 18 years and bottled in Scotland, stock your favorite whiskey drinker’s stocking with Johnnie Walker Platinum ($110). Described as a complex, luxurious blend, this makes the perfect special-occasion sip. (Perhaps for a New Year’s toast?) AJ’s Fine Foods, BevMo!, Costco and Total Wine & More. Do you have a loved one who enjoys the luxurious things in life? This holiday season is the perfect time to gift them with a membership with The Scotch Malt Whisky Society. The society is celebrating its 30th year as the primary destination for whiskey lovers. The $229 membership includes bottled whiskies from individual casks and barrels from 120 of the world’s best distilleries. A membership starts with a custom box with a selected 100-ml. single cask plus other Society goodies and proceeds with a monthly-curated collection of the member’s choosing. www.smws.com.